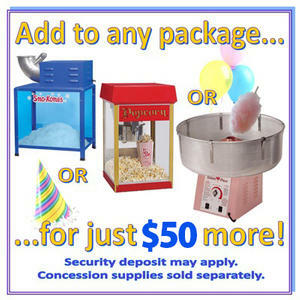 ABC: Hardware, Rental, Special Events: Inflatables, Bounce Houses, Inflatable Slides, Interactive Games, and More! These are ABC's rental specials are available all season. Be sure to explore our options for both pickup and delivery for all of our specials.